Below is a list of the main wines by geographic area, but be aware that there are many variations on the same vine and smaller productions as well. Gutturnio. Its names derives from the latin word gutturnum, the name of a cup that the Romans used for drinking during festivities. Gutturnio is a bright, ruby red wine, traditionally sparkling and young; it goes well with soups, red and white meat roasts, and fried dishes. Malvasia. Aromatic white wine, characterized by many fragrances. The dry version goes well with appetizers, pasta, white meat and fish. The most famous version is Malvasia di Candia. Barbera. Ruby red wine with an intense color. Dry, full-bodied, intense flavor. It is excellent with boiled pork and roasted lamb. Bonarda. Ruby red wine with a fruity bouquet and a flavor that varies from dry to sweet. Ideal with pasta with meat sauce, roasted meat and sharp cheeses. Lambrusco. Red wine, ranging from a ruby to intense red color, it has a fruity to floreal fragrance, a pleasant acidity and a moderate alcoholic content. The regular version (fizzy) pairs well with pasta with beans (pasta e fagioli) and boiled meat, while the spumante and semi-sparkling versions are excellent with appetizers, cold-cut meats and medium-aged cheeses. Please note that there are many different versions of Lambrusco! 4. Colli Bolognesi: the hills around Bologna, in the central part of the region. Pignoletto. Cited by Plinio il Vecchio in the I° century B.C., it was recognized as the second DOCG of Emilia-Romagna in 2010. Prestigious white wine, with a light yellow color, it has a delicate flavor and well-balanced taste. Excellent with appetizers, broth tortellini and seafood. 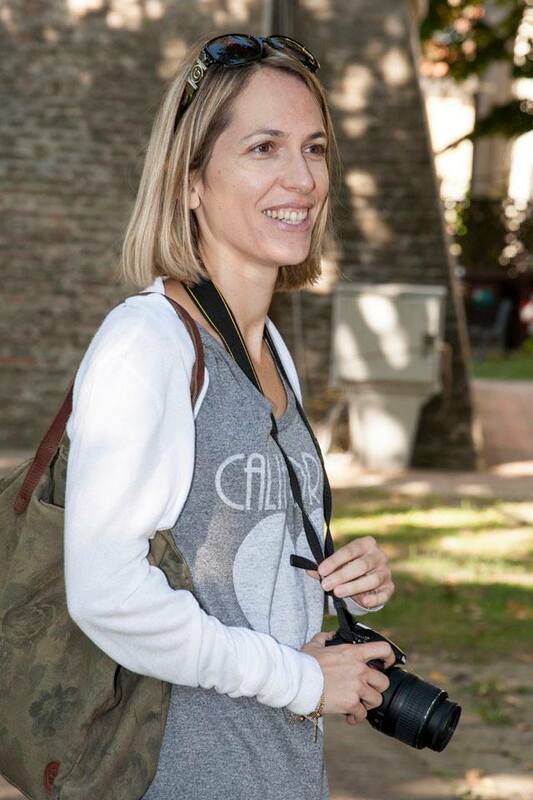 Albana. The first white wine in Italy to obtain the DOCG recognition (1987), it has been produced since Roman times. It is made in four versions, including dry, which goes well with any type of food, and sweet, perfect with cakes. Sangiovese. The red wine of the area! Ruby-red color with violet nuances, dry, full, harmonic taste, it is excellent with roasts and grilled meats. Want to learn more? 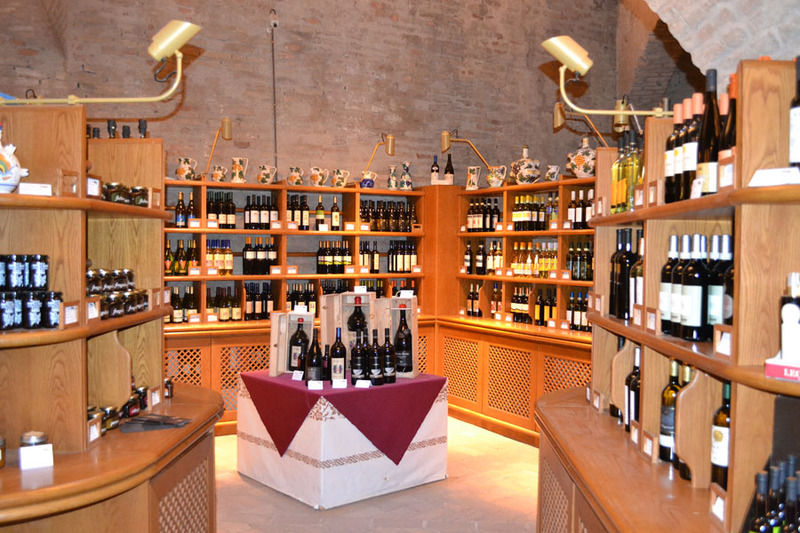 Visit Enoteca Regionale Emilia Romagna. 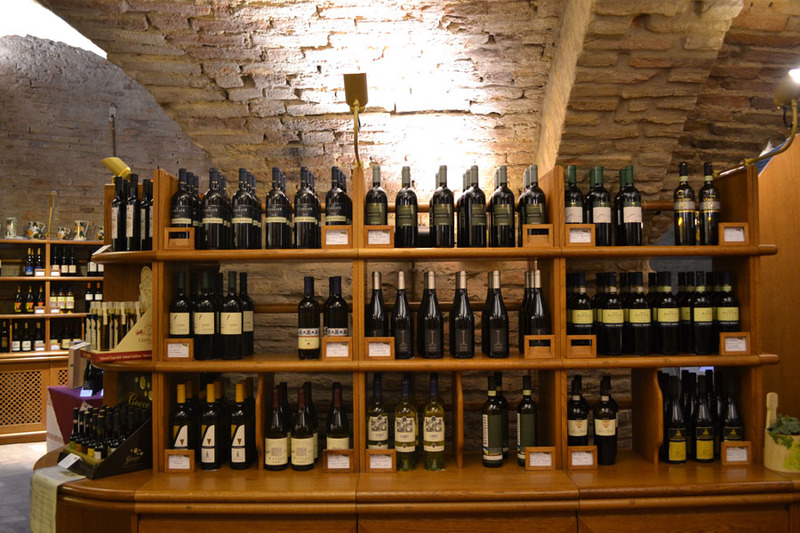 This association has been promoting the wines of Emilia-Romagna since 1978 and has a beautiful, well-stocked wine cellar in the basement of a 13th-century fortress (Rocca Sforzesca) in the village of Dozza, 35 minutes from Bologna. 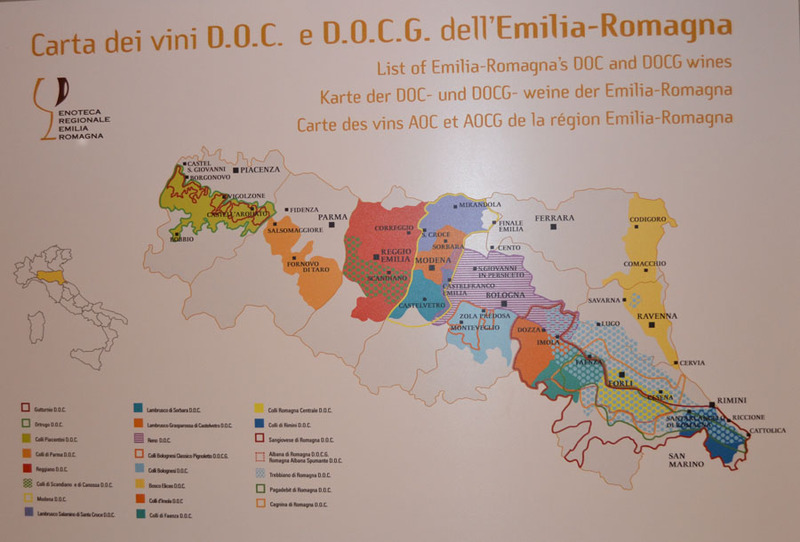 What’s your favorite Emilia-Romagna wine? Very interesting article. I’m from Bologna but I didin’t know,for example, that Pignoletto comes from Colli Bolognesi. So now I learnt more about whines in my region as well I learnt about how the Parmiggiamo Reggiano is made, my favorite cheese! So glad you found the articles interesting and learned something new! After reading the article I’ll visit Dozza. I live in bologna but so far I never visited Dozza. The place seems very nice and interesting for historical buildings and for local wines. History, food and drink at few chilometers from Bologna what else can you wish? Thanks to Silvia and her complete information I feel stimulated to go to Dozza as soon as possible. Very interesting also the information about “gelato” and “parmiggiano”. I’m glad I inspired you to see a new place close to where you live! It’s easy to overlook what we have close to home to visit far away locations. And Dozza is indeed a great destination, lots to see and an excellent food and wine experience! I have to admit…I agree!!! I adore Sangiovese can’t wait to be back in Bologna and enjoy a glass with my pasta and meat sauce. I love Sangiovese, can’t wait to be back in Bologna to enjoy a glass with pasta and meat sauce. Thank you Macy for stopping by 🙂 Glad you thought the article was useful. I agree, Emilia-Romagna wines are too often overlooked. I sure love them! Great article, I can’t wait to try these wines. Can you recommend a local with knowledge to take us to some wineries in the region? We are arriving in Bologna in March. Hi Sean, I don’t know about a specific person who does that, but I’d contact the Enoteca Regionale https://www.enotecaemiliaromagna.it/en/, and ask them. Eventually, I want to offer some wine focused tours myself, but for now I’m not able to help you…sorry! Hope you have a great time in Bologna.